Comindware adds Department Solutions to its Collaborative Team and Task Management Software Suite: Compliance & Policy, Finance & Administration, Human Resources, and IT Help Desk..
[Woburn, Mass.] 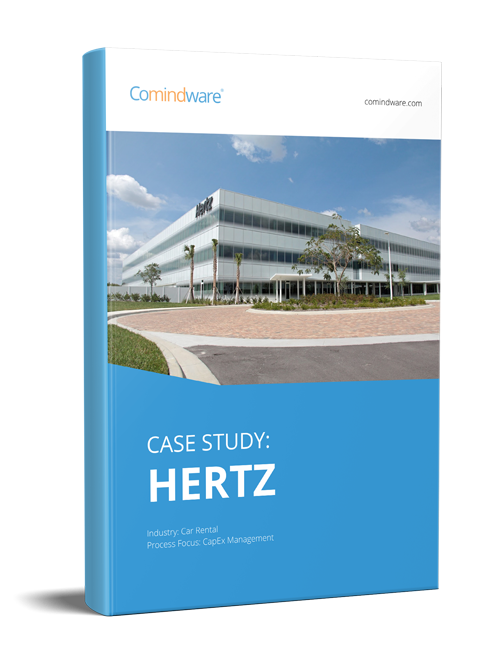 – Feb, 2013 – Comindware, Inc., a provider of mobile-ready, browser-based collaborative work management software, has included solutions for automation in mission-critical departments, plus over 50 user-requested enhancements. The new release features department-specific solutions for Compliance & Policy, Finance & Administration, Human Resources, and IT Help Desk, developments made possible thanks to the award-winning ElasticData graph database and universal workflow builders on which Comindware Tracker is built. Other important enhancements include recurrent Tasks and Workflows, parallel Tasks, time based process transitions, instant Workflow initiation, and more. Comindware Tracker enables organizations to run tasks and projects smoothly with real time company-wide visibility. It provides a mobile-ready, web-based system through either on-premise or cloud delivery. “We are listening to customer feedback, and are making the software more user-friendly to fit our customer needs across all the industries and departments”, explained Max Tsypliaev, founder, president and chief executive officer for Comindware. U.S. pricing is very competitive and includes the Comindware® Advantage® maintenance and support program. More pricing information is available here. Comindware also offers live online demos on request, to test-drive the solution for both the Cloud (on Comindware servers) offering and the private cloud (on users’ servers). How much reporting do you need?